Chargé d’affaires Lillibeth V. Pono (seated, center) with Philippine Embassy personnel and Filipino community leaders in Hamburg. 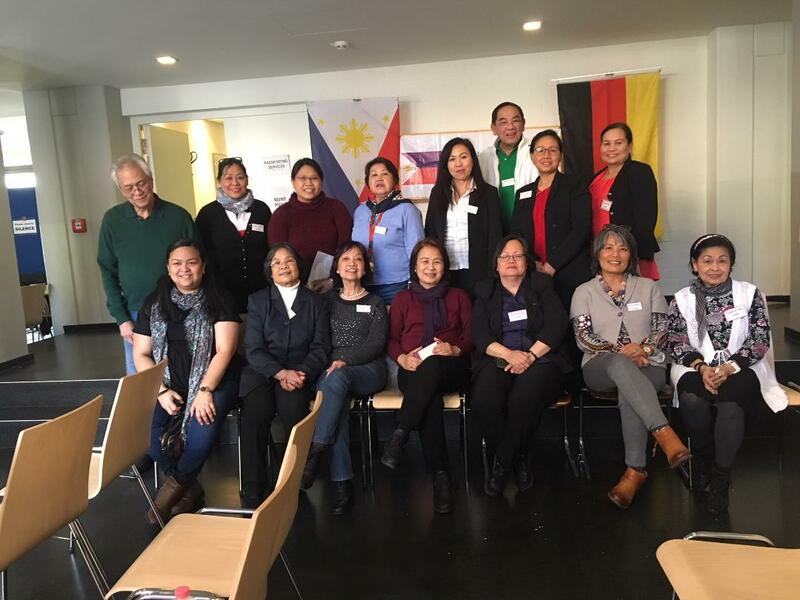 Seated 3rd from right is Ms. Divine Martens, current President of the Federation of Filipino Organizations in Northern Germany. 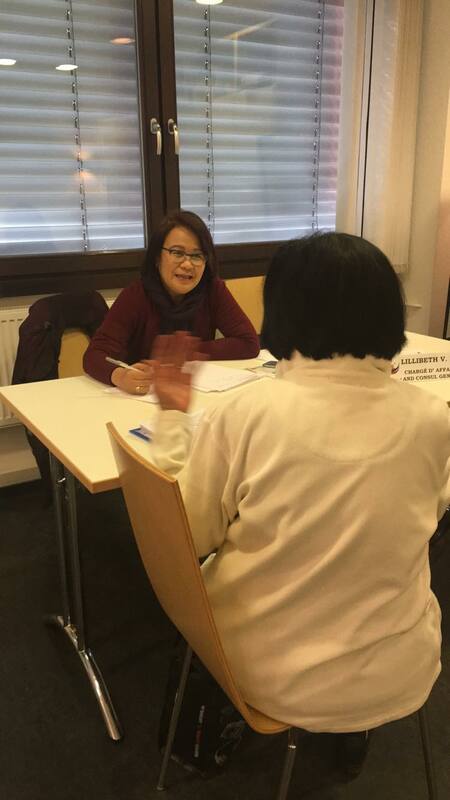 The Philippine Embassy in Berlin kicked off its consular mission outreach schedule for 2018 in Hamburg last February 24, 2018. 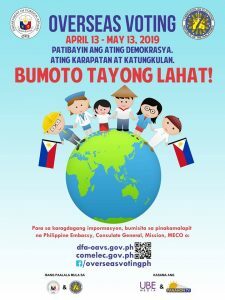 The six-member team headed by Chargé d’affaires Lillibeth V. Pono rendered a total of 125 consular services, which include passport renewal, certification and notarial services, Overseas Absentee Voting registration, and one-on-one consultations. 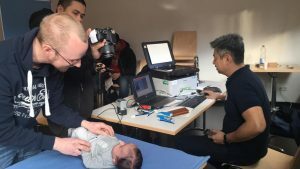 The consular outreach mission was successfully delivered through close cooperation and coordination with the Federation of Filipino Organizations in Northern Germany (FFONG), the umbrella organization of Filipino community groups in the region. Approximately 1,600 Filipinos reside in the Free and Hanseatic City of Hamburg, Germany’s second largest city and one of the country’s 16 states. END. The outreach’s youngest client at barely over one-month old. Chargé d’affaires Lillibeth V. Pono providing one-on-one consultations.